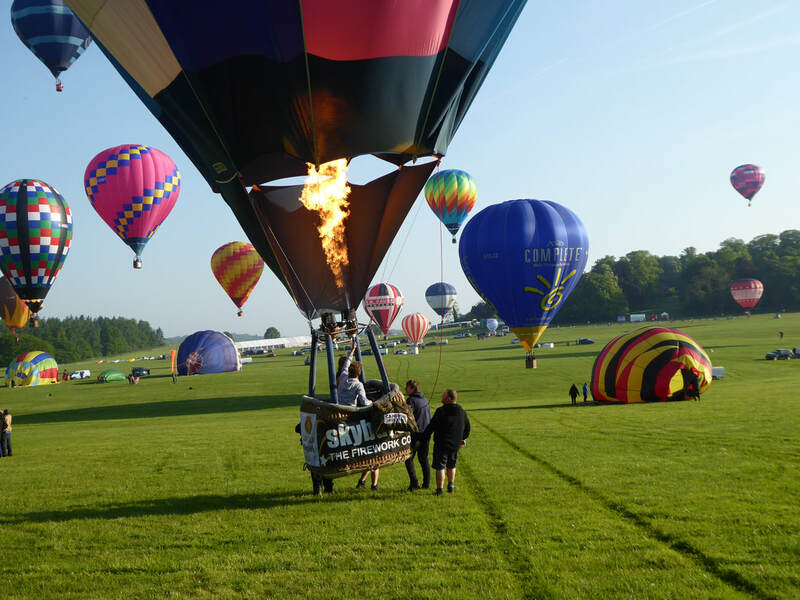 The spectacular Midlands Air Festival provides a wonderful range of sponsorship opportunities for many types of businesses, from sponsoring a Spitfire, a special shaped hot air balloon, through to a section of the exciting air display or a whole balloon lift. Title sponsorship of the entire event is also available to suitable organisations. Some levels of sponsorship will attract flights in both hot air balloons and warbird aircraft.